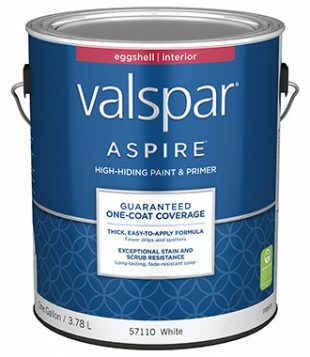 Baskin’s Ace proudly carries exclusive Valspar Paints. 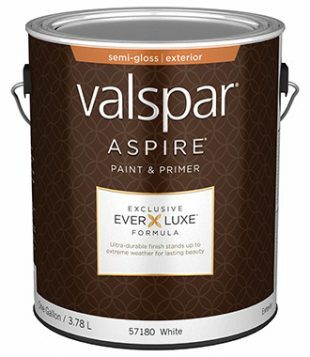 Our exclusive line of Valspar products provides the premium quality and luxurious color you expect from the nationally recognized paint brand. 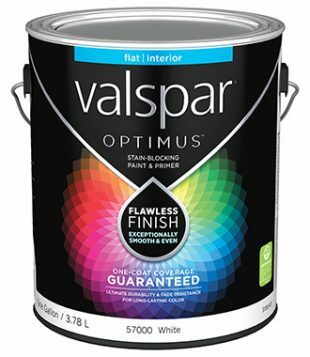 Together, ACE and Valspar make color change easier. 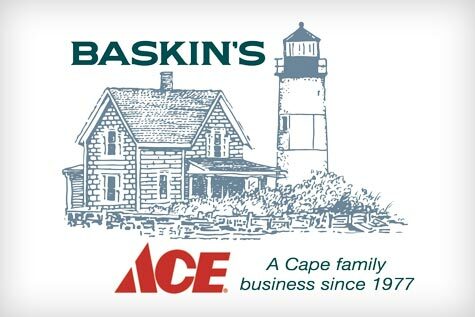 At Baskin’s Ace we have a full line up of paint choices for any painting project! 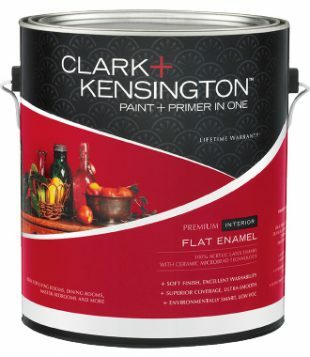 Choosing the top-rated paint is smart. 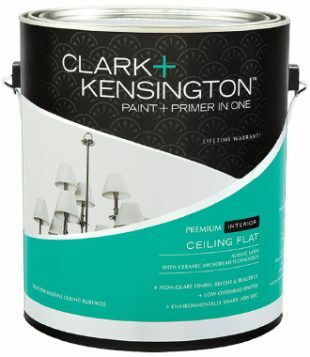 Choosing a paint and primer in one that cuts down on work and comes in any COLOR you want? Well, that is simply brilliant. 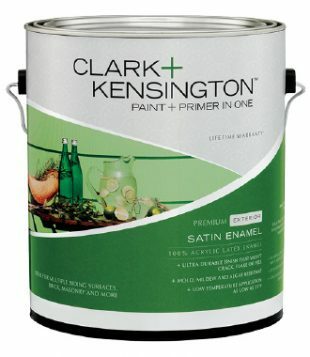 We offer thousands of colors and computerized color matching if you have your own color in mind!